The following post is just a small excerpt of an original (& very informative!) 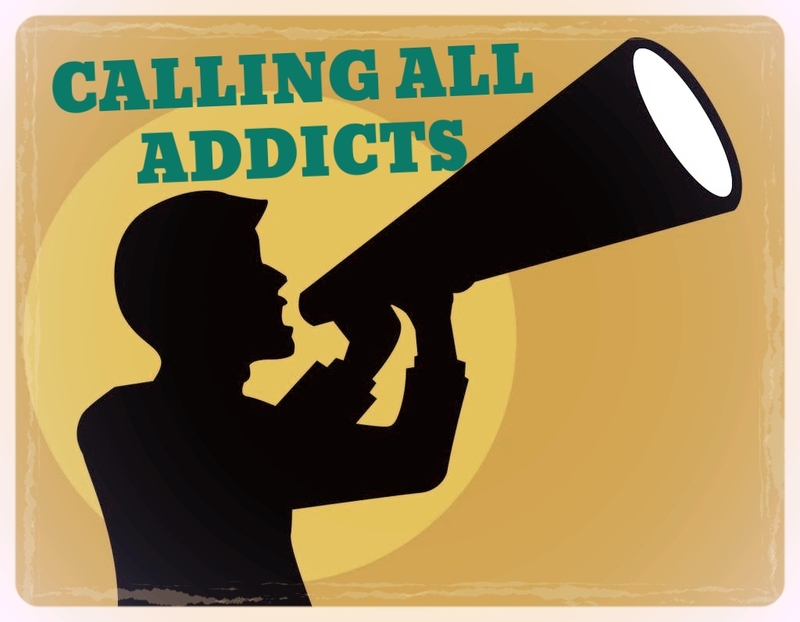 entry from addiction specialist Dr. Jana Burson’s blog. The first patient had been on buprenorphine for over ten years. She saw one of the first physicians to prescribe buprenorphine, and I inherited her from this prescriber after he retired. When she started Suboxone, which at that time were only available in tablet form, she stabilized at eight milligrams. She stayed on that dose for about four years. She saw her prescriber monthly for the first year and a half, then every other month. By the time she started seeing me, she had cut her dose to 4mg per day without too much difficulty. When the suboxone films were available, we switched to those, both because that’s what her insurance would pay for and because I thought she could taper more easily with films. Read this post in its entirety!